what we do and by our people and community as a great place to work. Dimension Hardwoods is a family owned company based in Northwestern Ohio with operations in Edon, Ohio; Indianapolis; and New Albany, Indiana. Our roots go back to 1977. 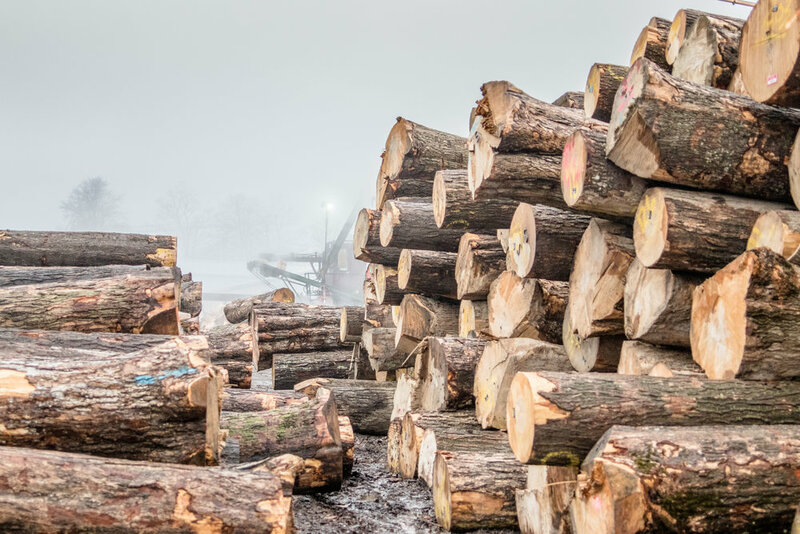 In 2003 the Edon plant was acquired as a turn-around to build a group of niche businesses focused on Wood. Today, the business has grown from a single product plant in Edon to two expanded manufacturing plants and four main product lines. Dimension has built its business guided by three core principles that support our overall mission: taking care of our people, listening to our customers, and always striving to be recognized as the best at what we do. We take good Care of our people. These are more than just words to us. Our people are the driving force behind our success so we treat them with the fairness, caring and respect they deserve. We believe we were given two ears and one mouth for a reason. Through an ongoing open dialogue with our customers we are able to consistently deliver quality products that meet or exceed their unique and sometimes challenging expectations. 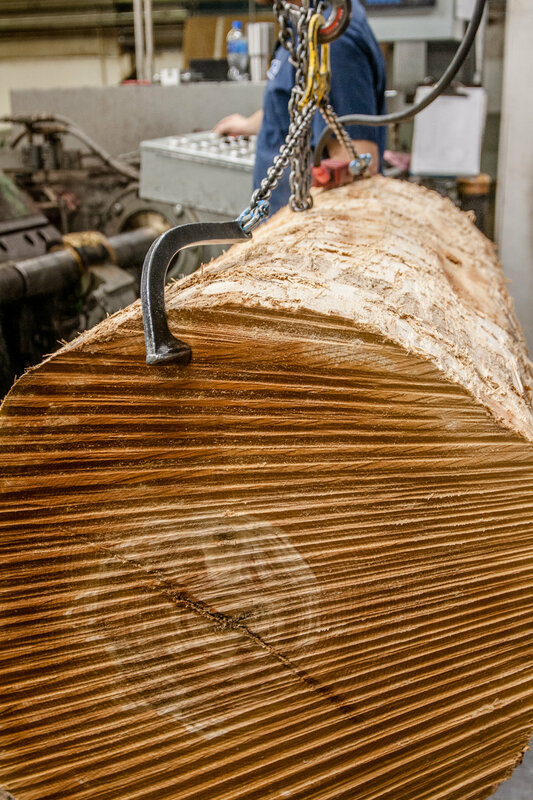 It begins from the moment our log and timber buyers are making their selections from product on the ground or in the ground; when our veneer buyer is scrutinizing sheets to purchase. It continues as our capable people guide these products through each step of the required process and ensure adherence to our customers’ specs. It never ends, however, because even once the products have been delivered we will continue to improve ourselves to achieve and maintain our mission of being the best at what we do. The Edon, Ohio and New Albany, Indiana communities are where our businesses and, more importantly, our people call home. We have made it our mission to give back to our communities and “Pay it Forward” in a number of ways. Each year, we give a portion of our proceeds to local charities and through initiatives like an Adopt-A-Family project that provides Christmas gifts for a deserving family or an organized Drive to donate needed items to a homeless outreach. In the Edon area, we have recently made a donation towards improvements for the town park and have established an annual scholarship to be given to a student seeking a career in either forestry or a trade/technical field. We will continue this good work just as we are continually blessed by our hardworking people and the communities they live and work in. Our definition of community includes the environment in which we live and breathe. As a member of the business manufacturing community we take our responsibility to the environment seriously by implementing environmentally sound policies. The wood industry is a leader in the initiative to use environmentally sustainable products. Dimension Hardwoods is committed to this effort in support of our customer’s requirements for LEED and FSC® Certified projects. 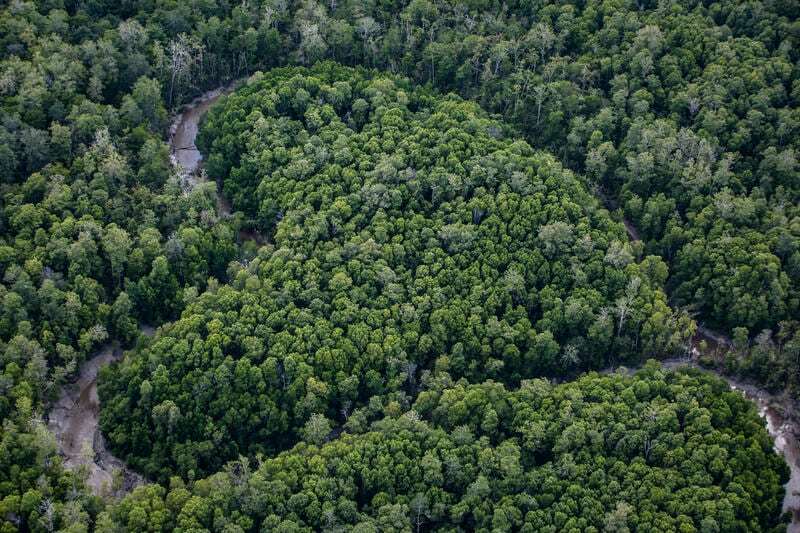 We have earned our FSC® Chain of Custody and Controlled Wood certification under the Scientific Certification Systems (SCS) Forest Conservation Program. FSC® is a registered trademark of the Forest Stewardship Council™. Ask for FSC® certified products. FSC® Certificate Number FSC-C041275.